If you enjoy a good mechanical robot fight you might be interested to learn that the creator of MechAssault, have unveiled their new game thats in development called Reign of Thunder. 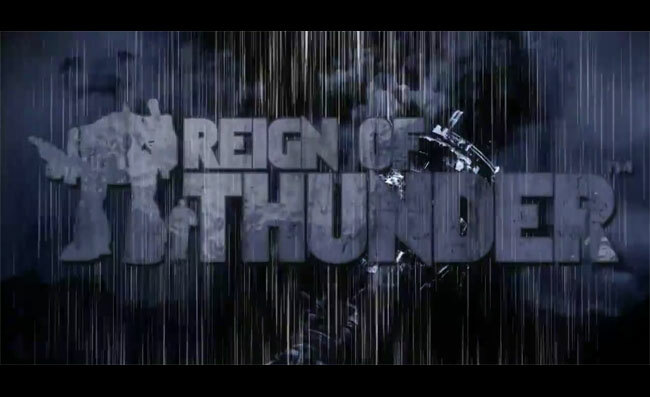 As well as announcing the new Reign of Thunder, its developers Day 1 Studios have also released a new teaser video showing a little of what you can expect from the new game once it’s officially launched. Watch the video after the jump to see it in action. Unfortunately no information on worldwide availability has either been released as yet. But the teaser video indicates that the game will be arriving in 2012. As soon as more information comes to light we will keep you updated as always.